Car accidents can range from minor to devastating, and the injuries that result from a crash can be life-changing. No one expects to be involved in a car accident, but unfortunately, collisions happen in Georgia every day. If you or a loved one have been hurt in an accident, you’ll need support to face the many challenges ahead. 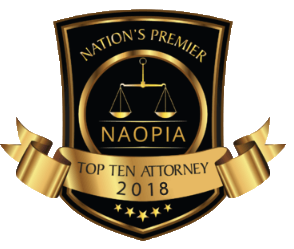 How Can a Car Wreck Lawyer in Alpharetta, GA Help? 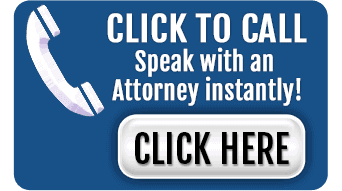 There are many benefits to hiring a car wreck lawyer after being involved in an accident. Your attorney can help you communicate with insurance companies to ensure you are being offered a fair settlement, and can help gather important evidence in your case. 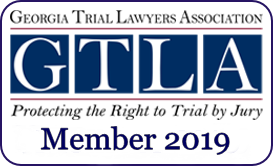 In the event that you are unable to obtain a fair settlement from your insurance and/or the insurance company of the person who caused the accident, your attorney can zealously represent your interests in a Georgia court of law. 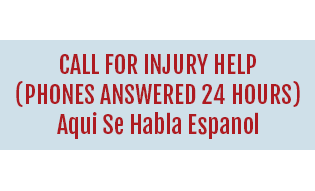 Don’t wait to get the help you need after you or a loved one are hurt in a car accident. Click here for more information about working with an injury lawyer for a car accident in Alpharetta.